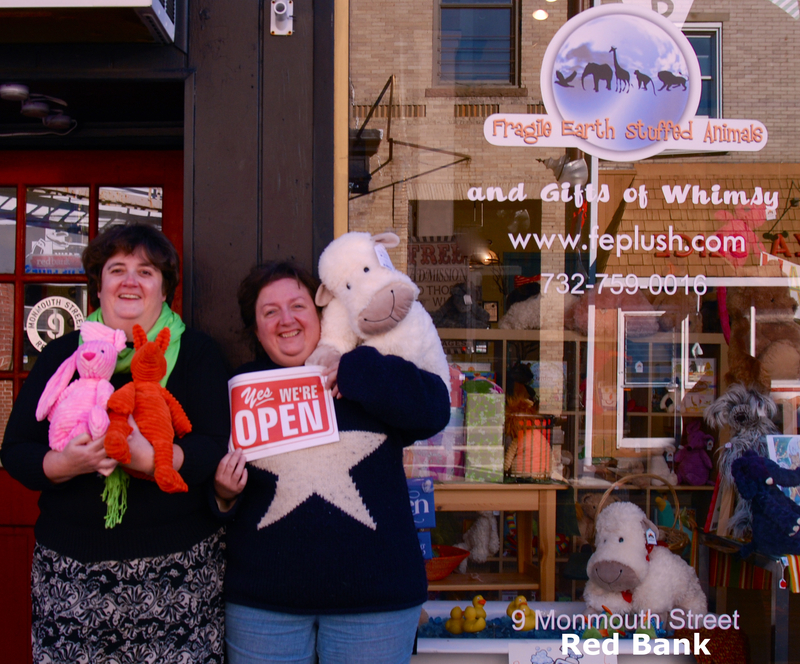 Fragile Earth in Red Bank, NJ is OPEN!! Jersey Shore Convention Visitors Bureau is launching an “OPEN FOR BUSINESS” Campaign and is calling all business owners to submit their own OPEN FOR BUSINESS pictures. We spent the afternoon with friends putting Fragile Earth’s picture together. On the heels of the hurricane Sandy, The Jersey Shore Convention Visitors Bureau, (the only destination marketing organization sponsored by the State of New Jersey Division of Travel and Tourism), needs our participation. There is no charge for this campaign. They are getting the word out that the Jersey Shore is open for business at www.visitthejerseyshore.com. If you have a business at the Jersey Shore, send in your picture NOW! Let’s show the world, NJ is OPEN FOR BUSINESS! You can submit via email to jerseyshorecvb@gmail.com, or post on their facebook page http://www.facebook.com/visitthejerseyshore.